Want to know what's going on in Jackson? 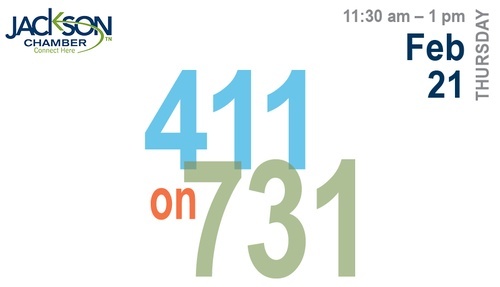 Come get the 411 on 731. 31 Jackson Country Club Ln.